The Stone Roses could be set to release new music after announcing live dates for 2016 (for further information read here). The band will play two shows at Manchester City’s Etihad Stadium and a headline slot at T In The Park next summer. 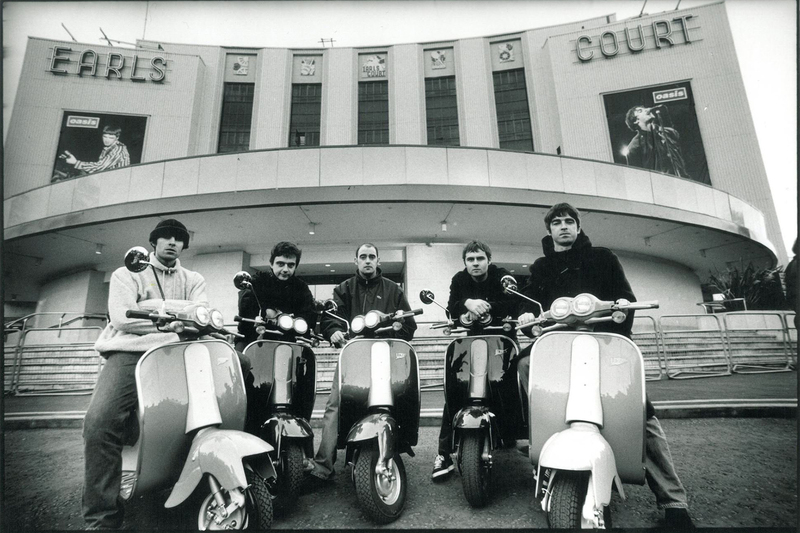 It’s their performances since playing at Finsbury Park in 2013 and Heaton Park in 2012. “When the band reunited in 2012 there was never any concrete plans. But now they feel everything is in place to record a new album”. NME has approached representatives of The Stone Roses for a response to the reports. The band will play Manchester City’s Etihad Stadium on June 17 and 18 and T In The Park at Stathallan Castle on July 8 in 2016. Tickets will go on sale at 9.30am this Friday (November 6). The news comes after posters of lemons appeared in record stores across Manchester on Monday (November 2). Images of the lemon, which has appeared on the band’s posters and album artwork in the past, appeared around the city with sightings confirmed at Close barber’s shop on Greater Ancoats Street and the Vinyl Revival record store on Hilton Street. 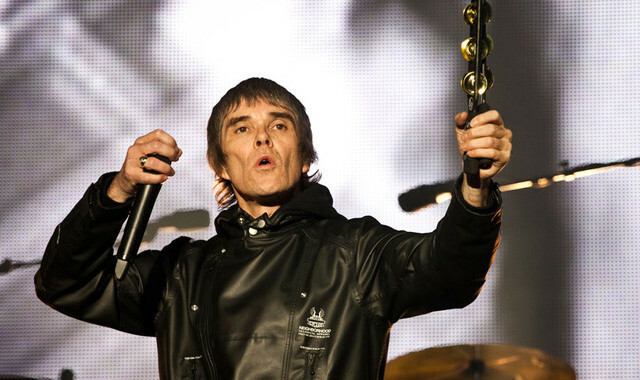 The Stone Roses are also now second favourites to headline next year’s Glastonbury Festival, according to bookmakers Betfair.